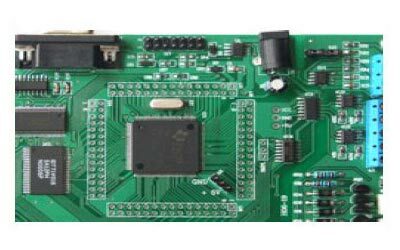 VPL Infotech & Consultants is one of the leading Exporters and Suppliers of DSP Laboratory Boards. 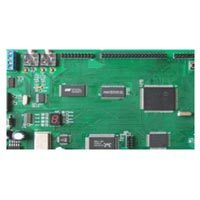 We bring forth a huge assortment of DSP Laboratory Boards such as Laboratory Board (DSP55XX), Laboratory Board (DSP 2407), Laboratory Board (DSP 2812), Laboratory Board (MDSP2812) abd Laboratory Board (DSP 6713). 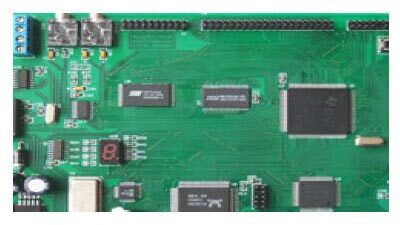 We procure the complete range of DSP Laboratory Boards from well-known vendors. 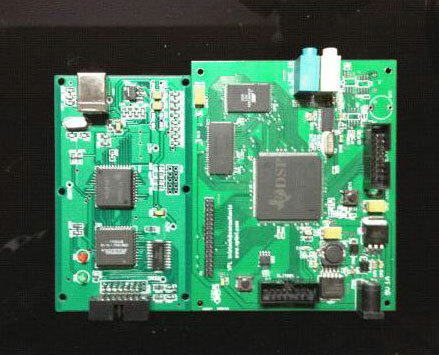 These DSP Laboratory Boards are precisely developed and accurately configured by a team of skilled professionals. 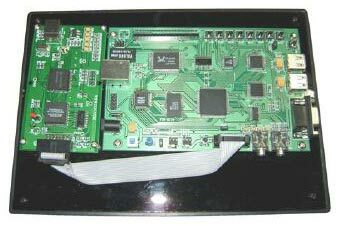 We offer these DSP Laboratory Boards to the clients in the required specifications and models at the most reasonable prices. 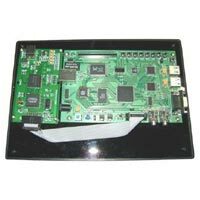 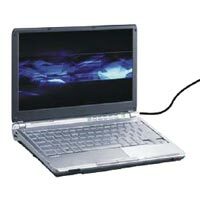 VPL Infotech & Consultants is one of the leading Exporters and Suppliers of Laboratory Board (DSP 2407). 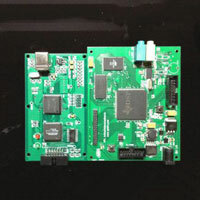 We are well-known Exporter and Supplier of Laboratory Board (MDSP2812). 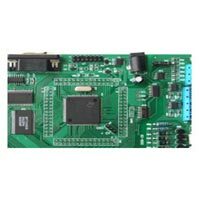 VPL-MDSP2812 is a powerful TMS320F2812 based DSP development board which enables the user to control 3 Phase AC Motor, Single Phase AC Motor & DC Motor.